Mindfulness describes a state of calm, a steadiness of mind, and the ability to adapt to the stressors of daily life. Achieving this state takes practice and the intention to shift how attention is focused. 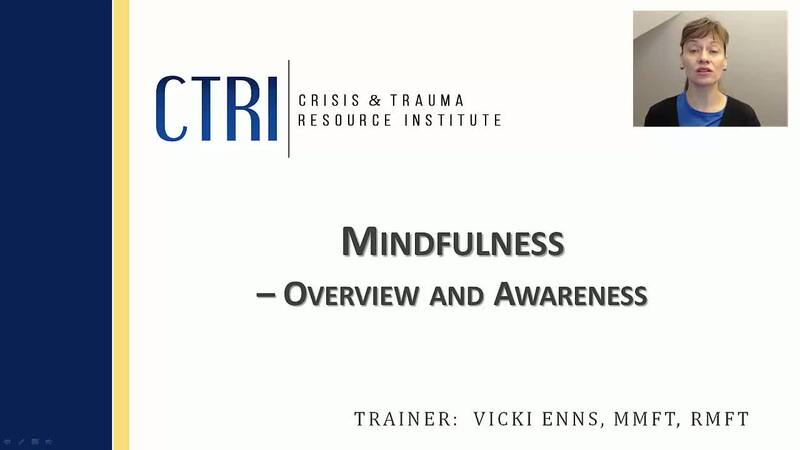 This webinar gives an overview of what mindfulness is, and the kind of practice needed to expand the ability to shift into this kind of state. Viewers will also be guided through some beginner mindfulness practices.